That is one of the little facets of wisdom that my father used to tell me on an annual basis ever since I first began to develop an interest in football as a young boy. In fact, my old man has always been full of useful snippets of information and knowledge, although as a youngster I always thought, as we all do, that I knew best. 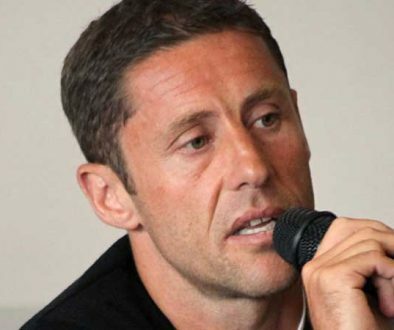 However, he stood religiously by his comments regarding the opening ten games of the season and often resolutely refused to even glance at the league table before the new campaign was more than ten weeks old. He avoided the premature despair, joy or apathy that sets in during the formative months of the season by quickly flicking beyond the results / table page in the newspaper on a Sunday morning. But once the tenth game had been concluded he swiftly and voraciously passed his judgement (which more often than not included an awful lot of moaning). 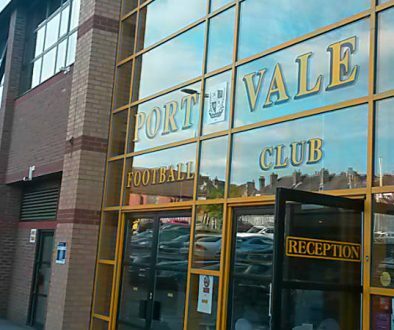 My father’s tradition of not judging the season until after ten games is something that should certainly resonate with all Port Vale supporters. Last season, if you dare think back that far, after the first five games of the season The Valiant’s looked like a team re-born following the foreign revolution introduced by Bruno Ribiero whilst cross-city rivals Stoke City sat bottom of the Premier League table. Vale fans spoke excitedly of how The Potteries derby could be re-born again the following year should the two clubs continue in their early trajectories. However, that did not quite work out as planned. By the end of the campaign Stoke had climbed to safety and mid-table obscurity whilst Norman Smurthwaite’s continental gamble had failed dramatically with The Valiants relegated into League 2. Bearing all that in mind it is perhaps a little disconcerting and, possibly even, disappointing that many Port Vale supporters are already writing this season off with some even calling for Michael Brown to be dismissed. 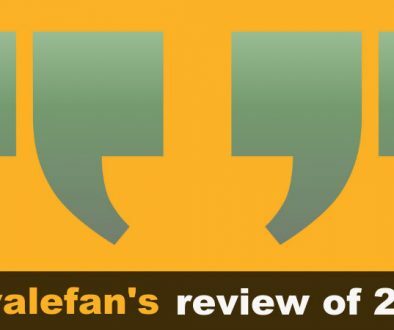 The Valiants have played just five league matches and, although results have not been fantastic, fans need to appreciate that it is far too early to start making definitive judgements or statements. For me, this season is a fresh start for Michael Brown. Yes, he oversaw the club’s eventual relegation last season but it is important that supporters give the gaffer a clean slate for the new campaign. He was parachuted into a chaotic and desperate situation last year where he was attempting to stabilise the club despite an obvious lack of quality and fitness in the squad that he inherited. In addition to this, Brown basically lost the backbone of his team before the end of the January transfer window, with Jak Alnwick, Anthony Grant and Alex Jones all departing Vale Park and being replaced with unwanted free transfers and untested young loanees. Brown certainly is not without blame for last season’s capitulation, but he probably deserved an opportunity to build his own team and take a shot at promotion – a chance of redemption if you will. Supporters should cast away any preconceptions and judge the manager solely on what he does this time around. Brown has actually constructed a squad that has the potential to climb out of League Two. There is a good mixture of youth (Nathan Smith, Billy Reeves and Dan Turner) and experience (Michael Tonge, Danny Pugh and Antony Kay) whilst Tom Pope has proven that he is capable of scoring goals for fun in the fourth tier of English football. There is a lack of strength in depth, a certain imbalance in some positions and a need for more creativity and goal scorers but the foundation is there. So now it is down to Brown to prove that he can maximise the potential and ability in this current group of players. I am firmly of the belief that promotion from League Two does not need to be built on heavy investment in players and a squad full of hugely talented individuals playing free-flowing possession based football. This division is simple, rugged and ugly. 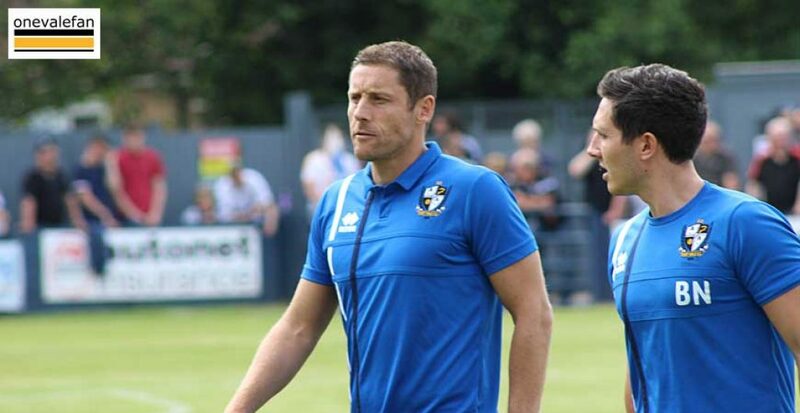 Brown needs to concentrate on getting the basics right – make Vale hard to beat and solid defensively whilst offensively playing to the strengths of the current squad. That means not playing Tom Pope as a loan striker. That means implementing a style of play that revolves around getting balls into the box. That means working out his best starting eleven and sticking with them. At long last, the Football League will look again at their fit and proper test What do Aspin and Rudge bring to the table?